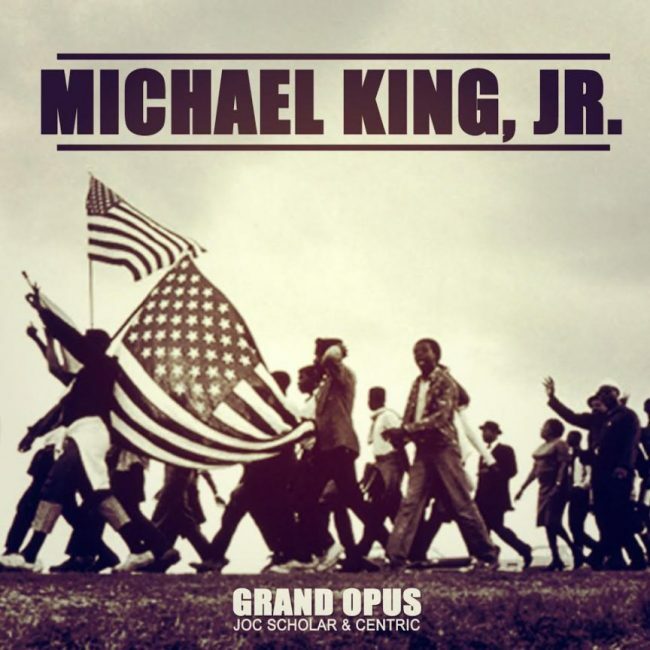 MLK Day Exclusive from the dynamic emcee/ producer duo Grand Opus [Joc Scholar & Centric] from California. NOTE: This song is 4 years old but never posted here. HAPPY MLK DAY!! !